I want to pay tribute to the poet Mary Oliver, who died this last Thursday (January 17, 2019) at the age of 83. However, words do not do justice to her life or work, even though her life and work were best known in words, her words of poetry. I had not heard of her or read any of Mary Oliver’s poetry until about five years ago. I came upon her almost by accident. I heard an interview with Krista Tippet on the radio program “On Being,” and shortly after that listened to a sermon in which the preacher ended with one of her more well-known poems, “Wild Geese.” Then a friend gave me one of her poetry collections, so I started reading her. At first, I was not particularly moved or inspired, and didn’t understand what the big fuss about Mary Oliver was. But the more I read, the more I realized she was an astute observer of the simple things in life: walking through the marshes around Black Pond on Cape Cod, her love for her dog Percy, her observation of flowers, animals, clouds, trees, and roses in the garden. And while at one level she was just observing these things in a whimsical way, in another way she was telling us, or at least inviting me to pay attention to the song of life that is all around me, around us. Today, I have five of her books including her most recent collection Devotions, and I read one poem a day from one of those books. Instead of trying to use my words to pay tribute, I want to simply share a few of hers. Tell me about your despair, and I will tell you mine. While she has often be characterized (unfairly I think) as a “nature poet”, she did not often comment on political or social issues. For that reason, I find her poem “Of the Empire” (2008) most compelling. These prophetic words challenge us to consider our nation’s place in the world. was small, and hard and full of meanness. Thank you, Mary Oliver, you have shined in my life and in the lives of many others, and will continue to do so. Your words, your vision, your song continues to sing over us, even as we bid you goodbye. 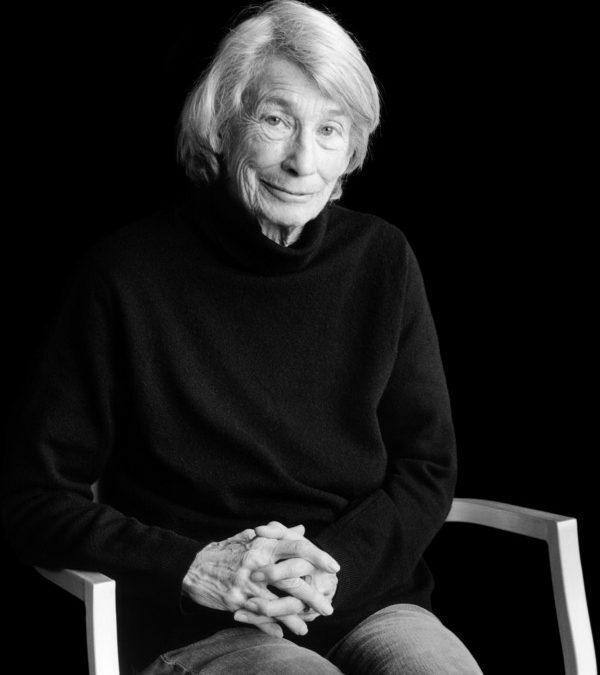 NOTE: For a fuller picture of Mary Oliver’s life and work go to https://www.nytimes.com/2019/01/17/obituaries/mary-oliver-dead.html?smid=nytcore-ipad-share&smprod=nytcore-ipad. Thank you Drick for a breath of fresh air woven with prophecy. It’s easy to fall into a numb sense of despair watching the news while longing to serve Jesus well. Thank you for sharing Oliver and providing a bit of a respite.